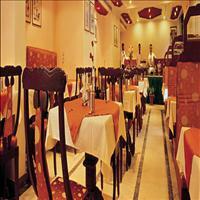 Importance: Famous for the Vivekanand Rock. Situated at the confluence of the three waters, of the Arabian Sea, the Bay of Bengal and the Indian Ocean, this southern most tip of the Indian peninsula is a fantastic experience. The tranquility, the beauty of the tri - coloured waters and the multi coloured sand on its beach with the enchanting sight of Sunrise and Sunset is what Kanyakumari is all about. 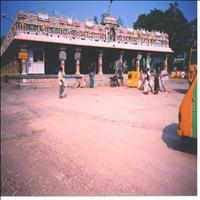 <br />The place has derived its name from residing deity of the place, by the same name. 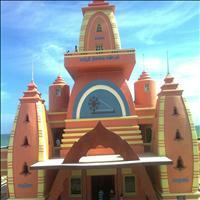 The temple, which stands on the shore is dedicated to one of the incarnations of Goddess Parvati as a Kanya. The legend goes that Parvati as a small girl did a severe penace to attain Lord Shiva. When she was unsuccessfull she vowed never to marry and remain a Kanya (virgin) all her life. Hence the name of Kanyakumari. Today the place is famous for the Vivekananda rock in the middle of the sea. It is said that great preacher and social reformer of his time, Swami Vivekanand meditated on this very Rock. 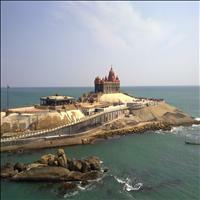 <br />But all these apart, the fascination for Kanyakumari lies in it&apos;s natural splendours that it has to offer. The three oceans becoming into one, the wonderful sand and the enchanting spectacle of Sunset and Moonrise at the same time on a full moon day. 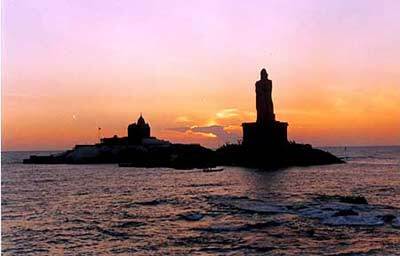 Kanyakumari is the southernmost point of peninsular India and the meeting point of two seas the Bay of Bengal and the Arabian Sea, to form the Indian Ocean. Picturesquely situated overlooking the shore this temple is dedicated to Parvathi as Devi Kanya- the Virgin Goddess-- who did penance to obtain the hand of Lord Siva. The bright diamond nose ring of the Goddess is world famous. 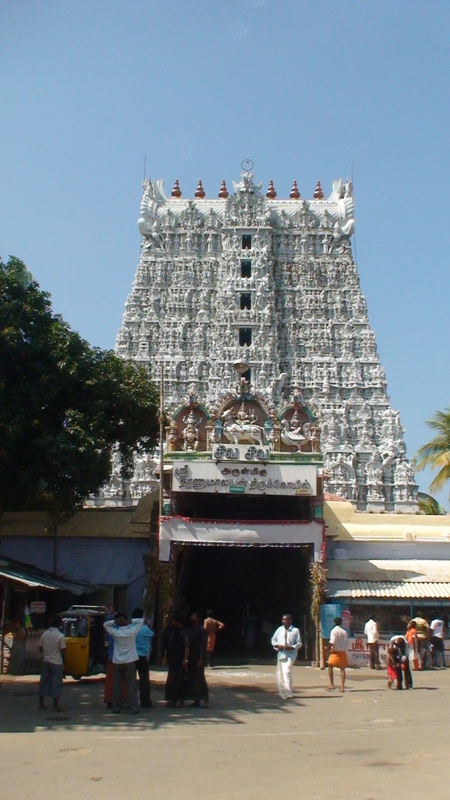 The temple is situated on the beach and there are long queues to enter this temple. Picturesquely situated overlooking the shore, this temple and the nearby Ghat attract pilgrims from all over India to worship and to bathe. Only Hindus are allowed in this temple. 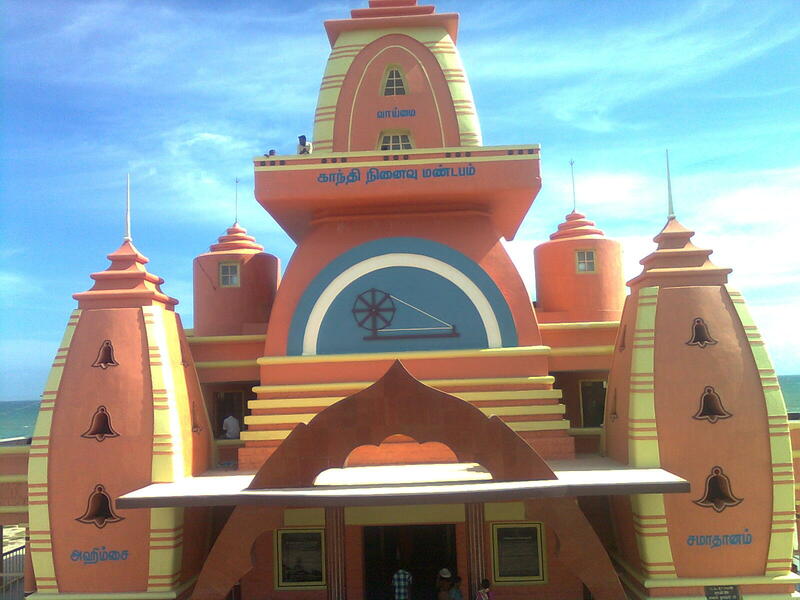 About 20 km from Kanyakumari is this Nagaraja temple, dedicated to Nagaraja. But the images of Shiva and other Gods are also kept. The entrance to the temple resembles Chinese architecture of Buddha Viharas and the temple contains images of Mahavir and Paraswanatha, the Jain Tirthankaras. 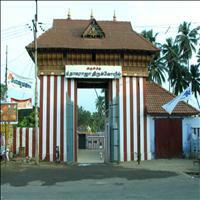 Named after the temple dedicated to Nagaraja - the King of Snakes - Nagercoil, is the headquarters of Kanyakumari district. 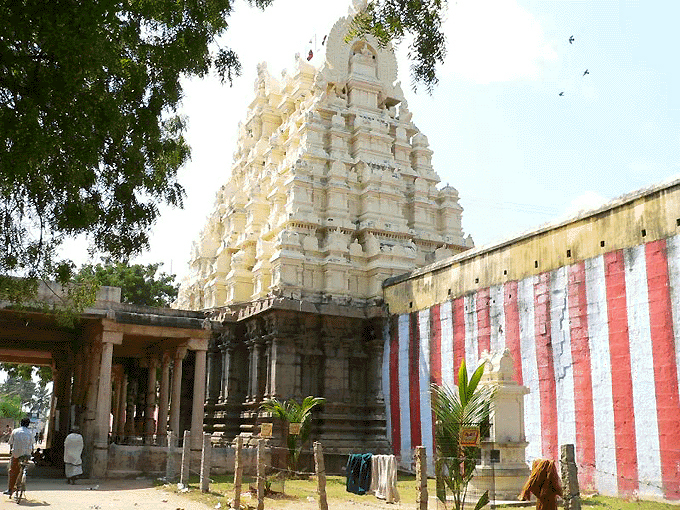 The Nagaraja temple here is unique in many aspects. The Nagaraja is installed on the ground where it was originally found and the sands are scooped out and given as Prasadam to the devotees. 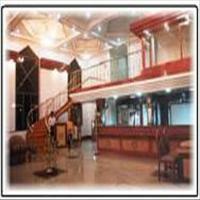 There are frequent buses from Nagercoil to other parts of the state and to Thiruvananthapuram in neighbouring Kerala. Located about 45 km from Kanyakumari is the Padmanabhapuram palace spread over a sprawling area of 6 acres. 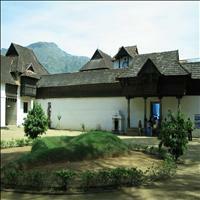 On display in this palace are many antiquities, including the armory of the royal family of Travancore. Capital of Travancore until 1798 A.D. 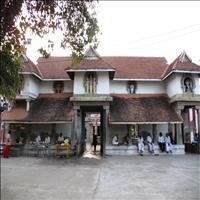 It is an ancient seat of Travancore rulers. In the Ramaswamy temple adjoining the palace, scenes from the Ramayana have been carved in 45 panels. 13 km from the city, this temple town is famous for its musical pillars and huge Hanuman statue. 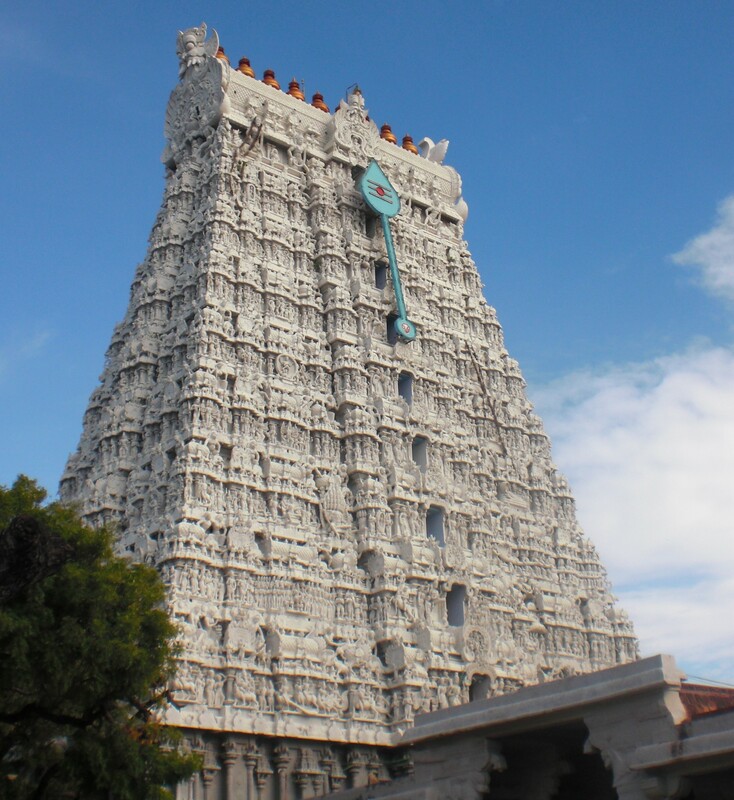 The Thanumalayan temple is dedicated to the Lords Siva, Vishnu and Brahma and is a repository of art treasures. This temple, at suchindram, is noted for its 'musical' columns and its impressive 3 m tall statue of Hanuman, the monkey god. Musical pillars and huge Hanuman Statue are the proof of the artistic skill of the time. Two chief attractions are the gigantic Hanuman and Vainayaki (Female Vinayaka) relief carving. 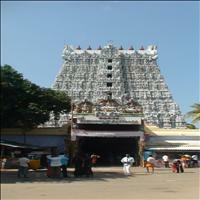 Thanumalayan temple is dedicated to a deity who is the representation of the combined forces of Siva, Vishnu and Brahma. 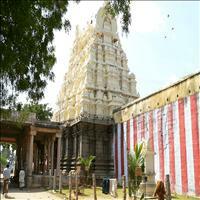 The temple has a beautiful gopuram and inscriptions of the 9th century are found in this temple. 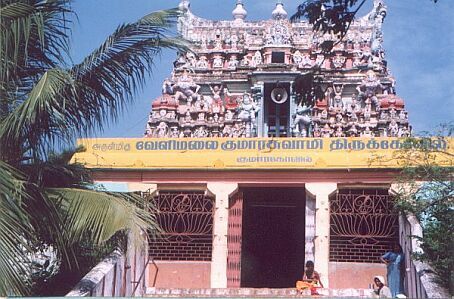 Lord Siva started from this place to wed Kanyakumari Amman, but returned when he heard the cockcrow. 19-km from Kannyakumari is Nagercoil, which contains the celebrated Nagaraja temple. The sanctum is a simple thatched shed, with mud walls. It enshrines the King of Serpents. 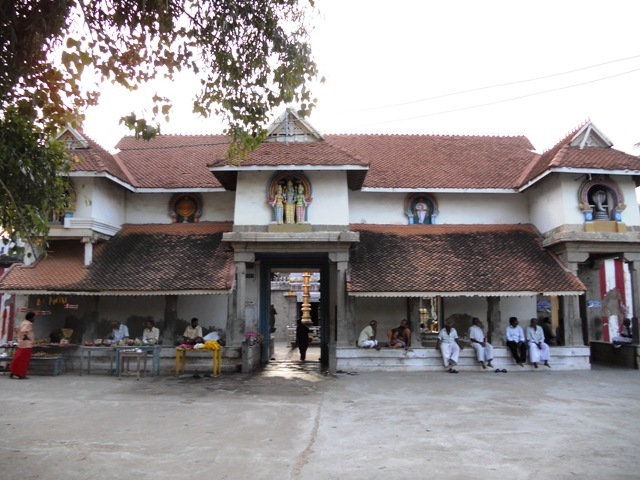 Tradition states that a King of Kalakkad was cured of leprosy when he performed penance in the temple. 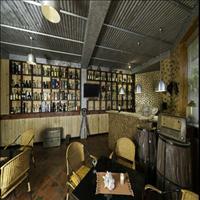 He then rebuilt it in the Kerala style. 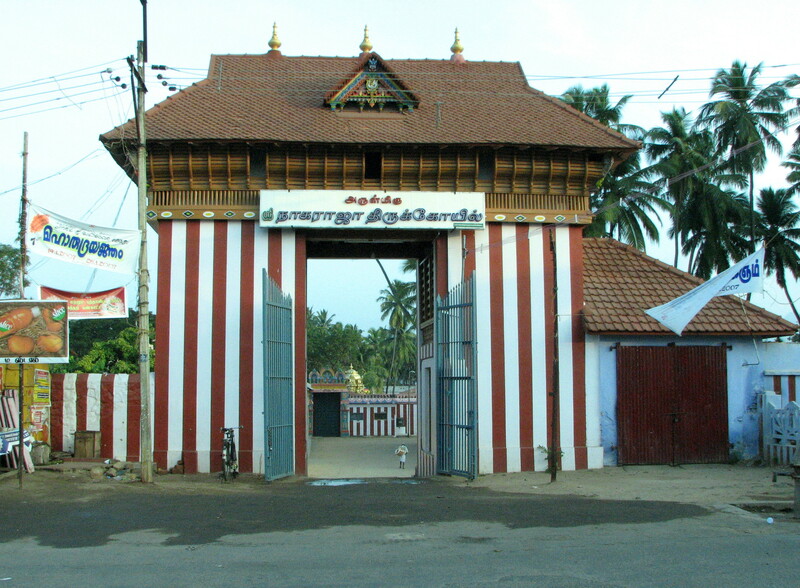 He might have been Bhuthalavira Sri Vira Udaya Marthandavarma, who ruled Venad, with Kalakkad as his capital, from 1516 to 1535. It is believed that snakebite is not fatal within a kilometer of the temple. The fane has some Jain sculptures. On the seaside is built a large, beautiful memorial dedicated to the Indian philosopher, Swami Vivekananda, who is said to have meditated here before setting out as one of India's most important religious crusaders. 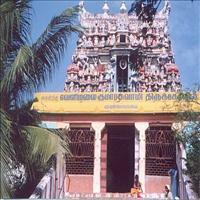 There is a Dhyana Mandapam for one to sit in a serene atmosphere and meditate. This memorial is on two rocky islands projecting from the sea about 400 m offshore. The Indian philosopher Swami Vivekananda came here in 1892. The memorial has been built on the Vivekananda Rock where the great philosopher - guide Swami Vivekananda went into meditation that transformed him into one of the most charismatic spiritual leaders of this century. 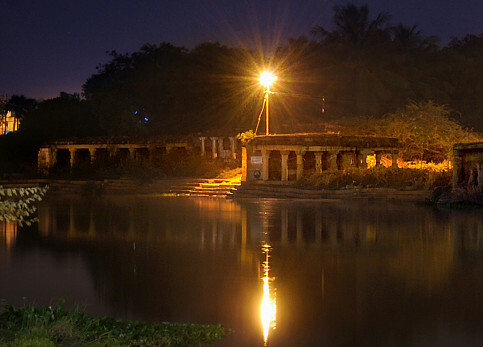 The mandapam, standing here in his memory, was built in 1970 reflecting architectural styles from all over India. 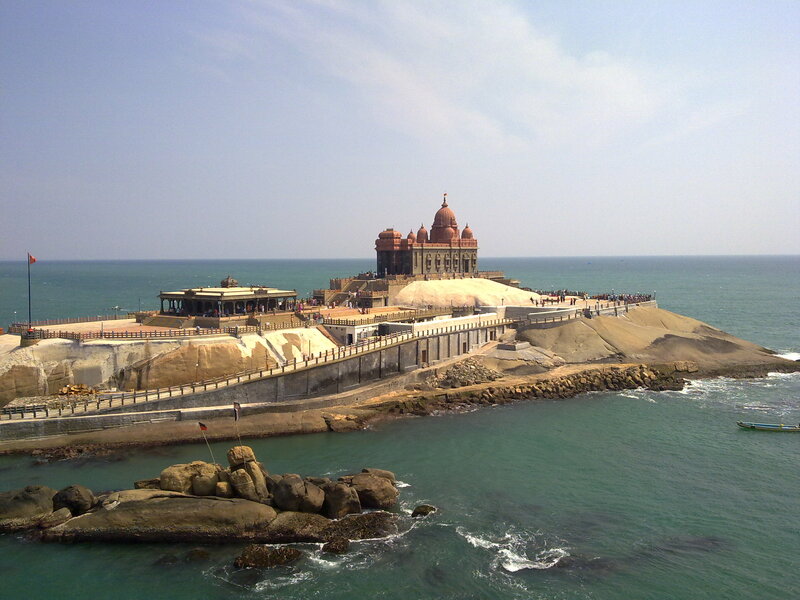 Kanyakumari is famous for Vivekananda's rock, a huge stone rising out of the sea. 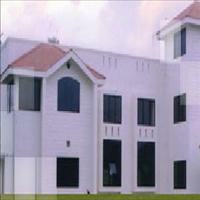 It now houses the statue of Vivekananda with his memorial. Not surprisingly, Kanyakumari is a popular destination for Vivekananda's followers, so there are many Bengalis here, and some Bengali hotels and restaurants too. The Memorial is opened from 7 am to 5 pm and is closed on Tuesday. Built in memory of Gandhiji, the memorial is a good example of modern architecture. Every year on Gandhiji's birthday 2nd October, the sun's rays fall at the exact spot where the urn was displayed before immersion. It resembles an Orissan temple. Built in memory of Gandhiji, the memorial is good example of modern architecture. Here, the last remains of Gandhiji are kept for public viewing. Next to the Kumari Amman Temple, this striking memorial stored the Mahatma's ashes until they were immersed in the sea. It's open daily from 7 am to 12.30 pm and 3 to 7 pm.